Wedding Pier, Rooftop or Chapel? One of the best things about Generations is that is it connected to El Dorado Royale. 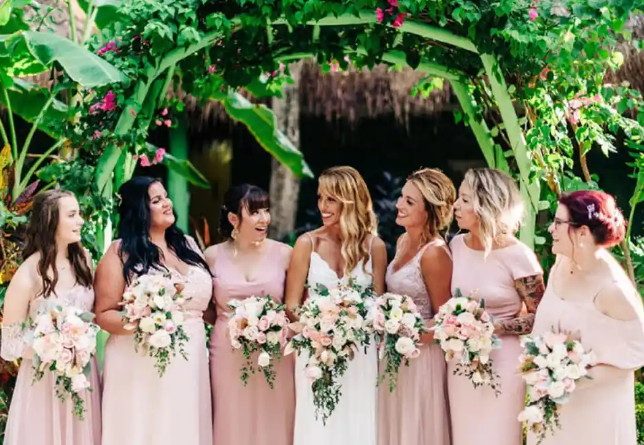 Having a family-friendly resort like Generations connected to an adults only resort like El Dorado is the perfect wedding set up! And, the Generations team creates AMAZING weddings. These resorts have outstanding service, delicious gourmet food, top shelf drinks, luxurious rooms, and the best romantic atmosphere. The wedding coordinators at this resort are the best in the business. They are professional to work with and consistently exceed our expectations. We personally visit the Generations resort several times per year, both on business and on vacation. 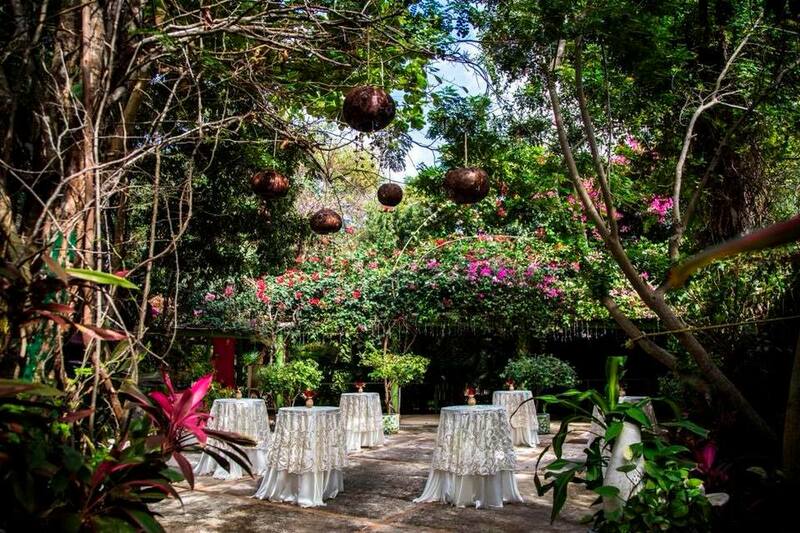 Xolumado Village is a 41 room, inspirational luxury retreat located amidst tropical lush gardens with the amenities of a world-class, AAA 4-Diamond Karisma Resort. Here, you will encounter a place of peace, stillness, inspiration, art and music all in harmony with nature. 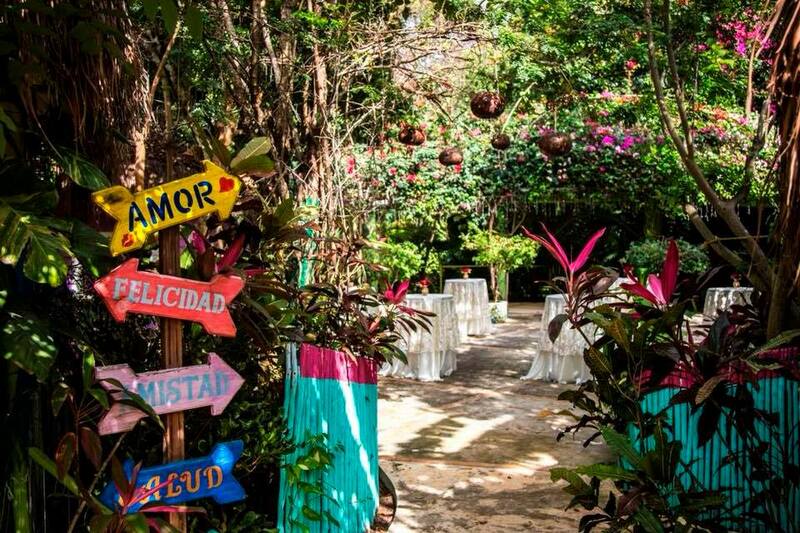 Surrounded by mangrove and beautiful, natural vegetation, Xolumado is a true fairy tale setting, full of romance and attention to detail everywhere you turn. Guests of Xolumado have full exchange privileges at Generations Riviera Maya beachfront resort. Xolumado... the best of all worlds.